cosmetic industry | Desert Whale Jojoba Co.
With all these beautiful, perfect images of women in magazines; it is hard for us to realize just how much of it is fake. Research has shown that airbrushed images, when taken at face value, have had a very negative effect on the way women view themselves. 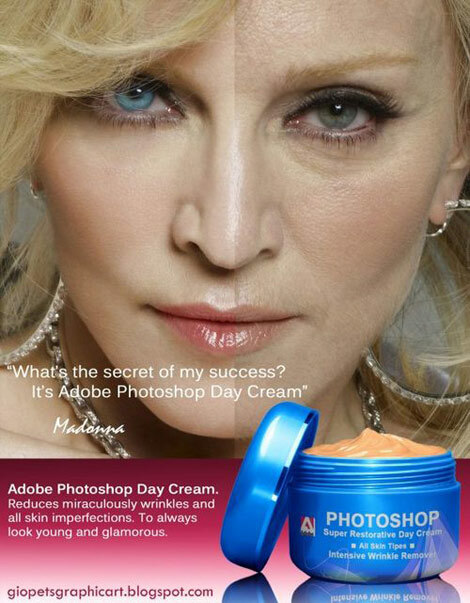 Look at this image of Madonna with and without airbrushing. What a huge difference! It is easy to see from images like this how unrealistic expectations for beauty are created. 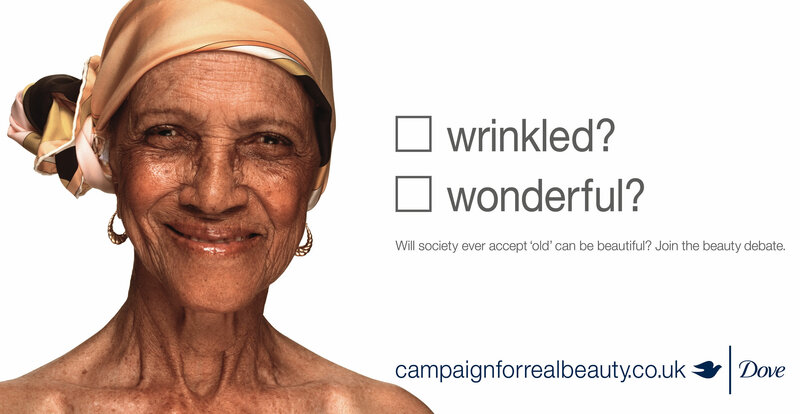 Natural is beautiful and we hope the cosmetic industry starts to follow the trend! What exactly is BIODIVERSITY and why is it becoming a BUZZ word? Biodiversity is the variety of life (species/plants/animals) in a region. It is also the study of how those species came to be and the natural patterns that formed to get them there. Studies have found that species have been disappearing at up to 1000 times the natural rate, and the group predicts this rate to rise (UBTE). Based on current trends, an estimated 34,000 plant and 5,200 animal species – including one in eight of the world’s bird species – face extinction. Up to 10 per cent of coral reefs – among the richest ecosystems – have been destroyed, and one third of the remainder face collapse over the next 10 to 20 years. “We are creating the greatest extinction crisis since the natural disaster that wiped out the dinosaurs 65 million years ago.” [CBT] While species begin to grow extinct we are not only losing diversity but sources for food, medicine, and natural resources. So what can we do to counteract this? It all boils down to making sure our needs and waste are in line with what nature can handle. And we get there by taking action through education, conservation, rehabilitation and prevention. For more ways you can help click here. So what does this mean for the cosmetics industry? The cosmetic industry is one of the largest users of natural ingredients. It is important that personal care companies not only ensure that their natural ingredients are being harvested in environmental and bio-diverse friendly ways but also start educating consumers on the importance of purchasing truly sustainable products.